Oracle Java 12 was released a few days ago. Now you can easily install it via PPA in Ubuntu 14.04, Ubuntu 16.04, Ubuntu 18.04, Ubuntu 18.10, and higher. 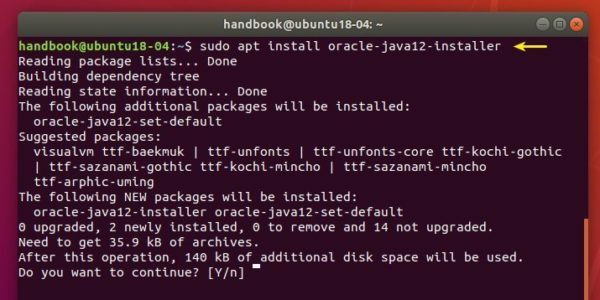 An installer script was create to make installing Oracle Java 12 easy in Ubuntu. It automatically downloads java package from Oracle web server, and installs it on your system. 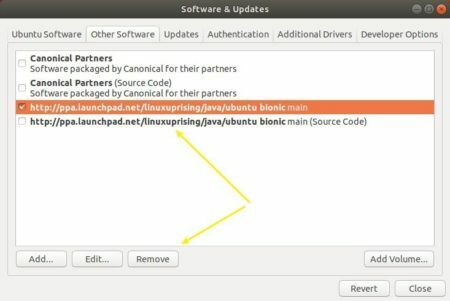 The “Linux Uprising” team PPA maintains the installer script for all current Ubuntu releases. Type user password (no asterisk feedback due to security reason) for sudo prompt and hit Enter. For Ubuntu 18.04 and higher, skip sudo apt-get update command since it’s done automatically after adding PPA. 3. If you have installed multiple Java versions, install (or remove) oracle-java12-set-default package to set (or not set) Java 12 as default.